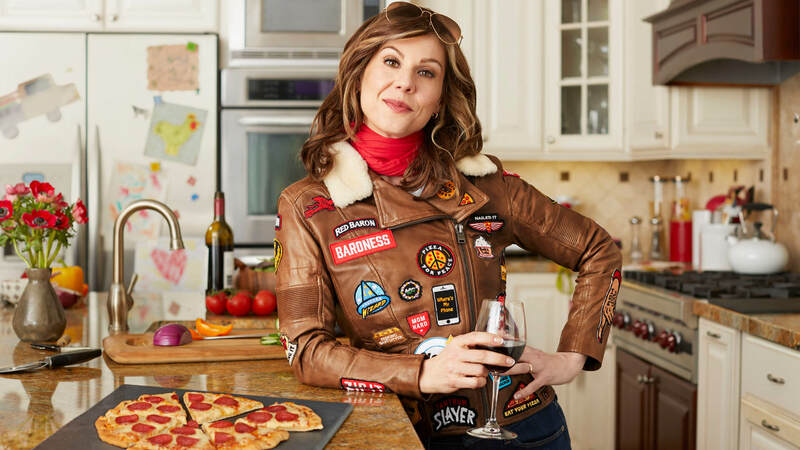 We reimagined the classic Red Baron Pizza brand character as a badass mom, The Baroness. She's the ultimate drinking buddy and confidant of mom's everywhere. Mom's deal with a ton for their families. 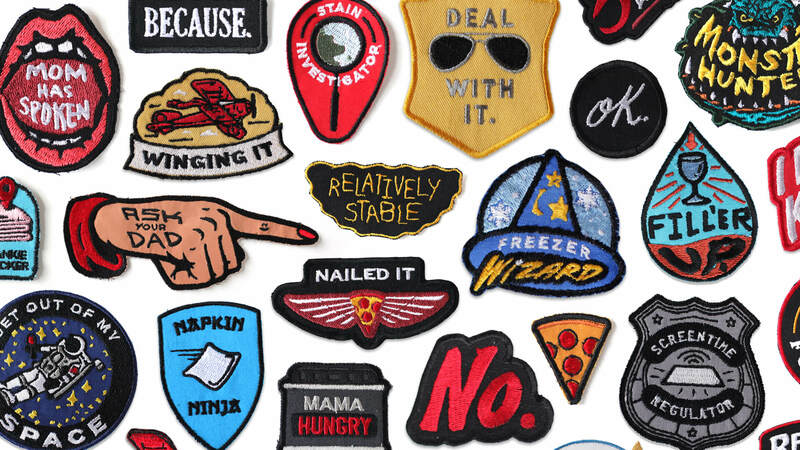 Our patches give a voice to the frustrations, triumphs and overall attitude that comes with modern motherhood. 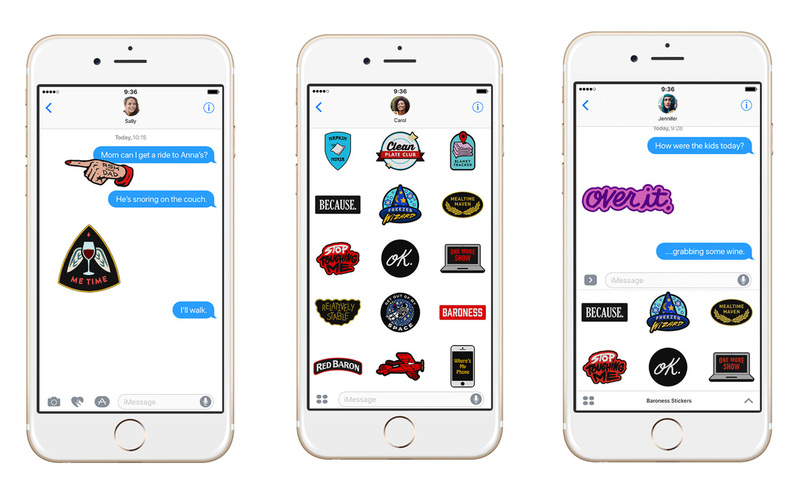 To extend the campaign and give these patches to moms out there for their own text conversations, we created an iOS sticker pack allowing anyone to have a quick witted response.